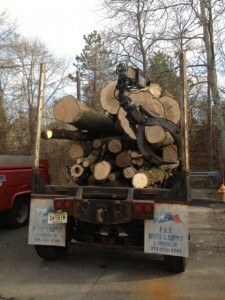 ARE YOU LOOKING FOR A PROFESSIONAL NEW JERSEY TREE SERVICE COMPANY? 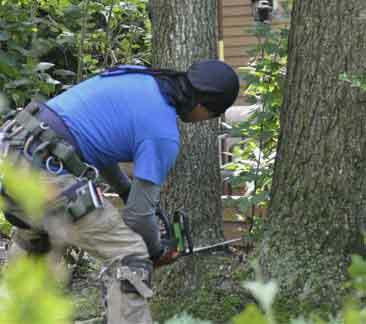 For the past 20 years, we have earned the trust of homeowners by providing quality, comprehensive tree services in Northern New Jersey. 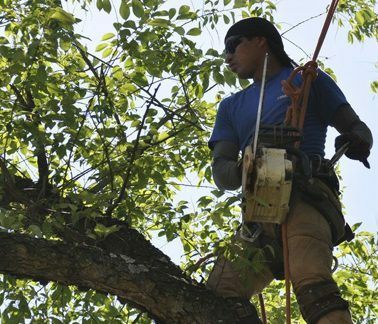 In addition to offering routine and emergency tree removal services, we also provide tree cutting services that maintain their health and beauty. As an experienced tree service contractor in Northern NJ, Landmarq recognizes that reducing tree hazards with selective tree cutting not only increases the safety of your property and that of your neighbors, but also increases the longevity of your trees! 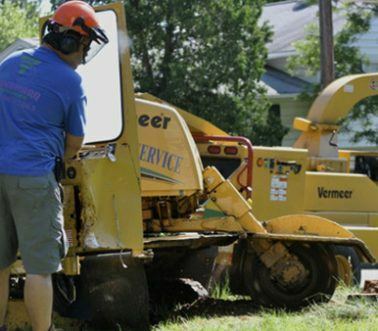 As a professional tree service contractor in Pompton Plains NJ, Landmarq Tree Service offers a number of tree cutting services in Bergen County NJ and surrounding communities. For example, routine tree pruning, tree trimming, and crown thinning are necessary to maintain the health and beauty of your tree. Maintaining the health of the trees on your property not only add to the curbside appeal, but also to the resale value of your home. According to the USDA Forest Service, healthy mature trees increase the value of your home by 10 percent. 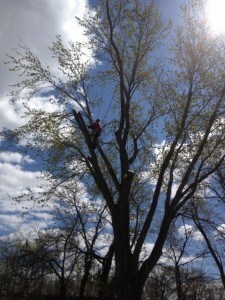 During the past 20 years that we have worked as a tree service in Pompton Plains NJ, residents of Bergen County NJ and surrounding communities have trusted Landmarq Tree Services for professional and affordable tree trimming to keep their tree lush and healthy. 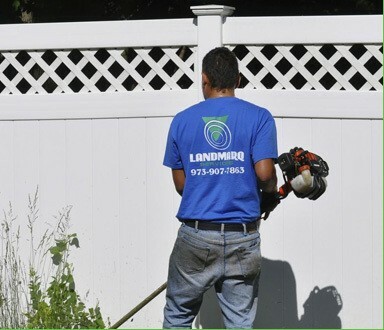 For than two decades, homeowners turned to Landmarq Tree Service for reasonably priced professional tree removal in Bergen County NJ, Passaic County, NJ, Essex County NJ, Sussex County NJ, and Morris County NJ. 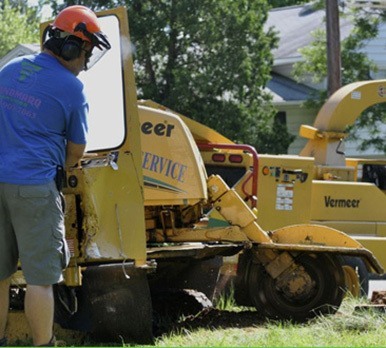 For more than 20 years, homeowners turned to Landmarq Tree Service for reasonably priced professional stump grinding and other types of tree service in Morris County, NJ Bergen County NJ, Essex County NJ, Sussex County NJ, and Passaic County, NJ. For more than 20 years, homeowners have trusted Landmarq Tree Service for professional tree care and tree removal services in Pompton Plains NJ. We are dedicated to ensuring our customers are completely satisfied with our tree cutting and tree removal services. Since we are a fully licensed and insured tree service contractor in Pompton Plains NJ, you can have confidence in our knowledge, honesty, integrity, and attention to detail when we do tree service work on your property. Extremely pleased with the job! I’m letting you know that I was extremely pleased with the job that was done by your company. The service men that came were very pleasant and very good at what they were doing. They took precautions with the surrounding area to make sure nothing would be damaged. They came the time they said they would come and the job was done in a timely fashion. An extremely professional group of people. 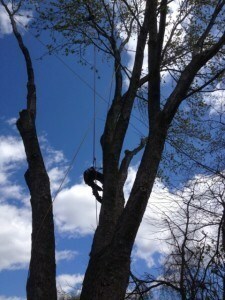 I would highly recommend Landmarq Services to anyone looking for a good dependable Tree service company. 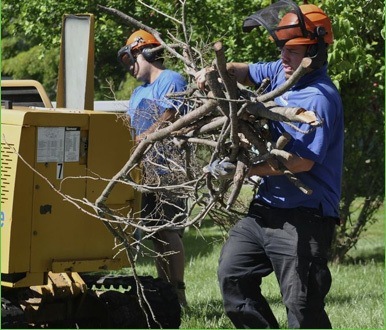 We have used Landmarq Tree Service numerous times, from everything from major storm cleanups to smaller tree removal jobs. Each time they were nothing but extremely professional, listening to our concerns and giving excellent advice. The owner is very knowledgeable in all areas. He answered all of our questions and did not hesitate to give his opinion on which trees should be taken down and which trees could safely stay up. They were quick to respond (even after Hurricane Irene and Sandy) and safely removed numerous trees that had fallen into our yard, or had been damaged. Their pricing is fair and their cleanup was impeccable. 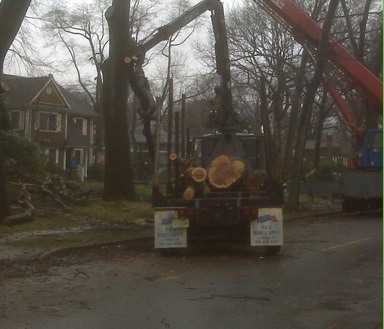 We would highly recommend using Landmarq for any tree removal needs or concerns – they are now our go-to company. 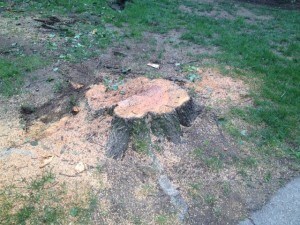 I requested an estimate to take down and remove more that 20 large trees from my property. Ed and his partner showed up right on time and walked me through the project step-by-step. They were very professional and knowledgable and provided the most competitive estimate right on the spot. Not only were they going to remove the trees, they even went the extra step to provide an estimate for leveling the ground and planting grass seed. They saw my vision and brought it to life with their estimate. 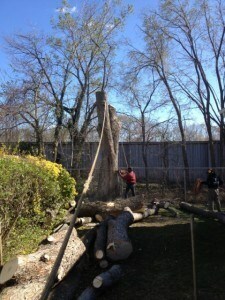 Landmarq just pruned several trees on our property, one of which was a very, very large oak. The workers were very professional and obviously very experienced. They did a great job and left our property immaculate. Ed had given us what we thought was a very fair price and within a week after the estimate, the work was completed. Thank you Landmarq for a job well done and for your fair price in this bad economy. We will need more work in the near future and will definitely be calling on Landmarq again. They removed 11 overgrown shrubs, shredding them on site. These shrubs were approximately 10-15 ft. tall. The process went very smoothly and in a orderly fashion. Care was taken when removing the shrubs not to interfere with power lines on property, etc. The clean up afterwards was quick and efficient, removing all branches and debris.